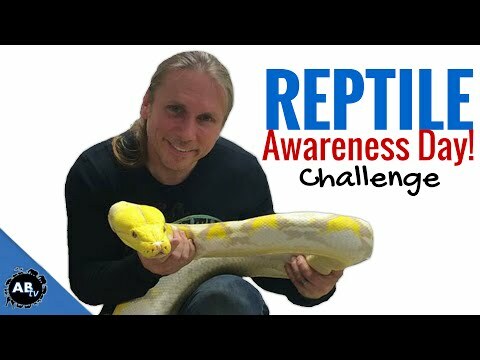 AnimalBytesTV - Watch Brian Barczyk from SnakeBytesTV as he answers the top five questions that fans ask. He will answer these questions: What is your biggest snake? 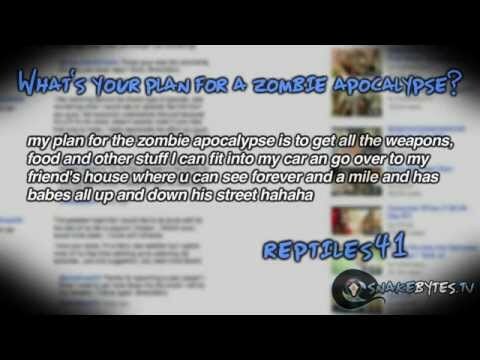 What is your favorite reptile? 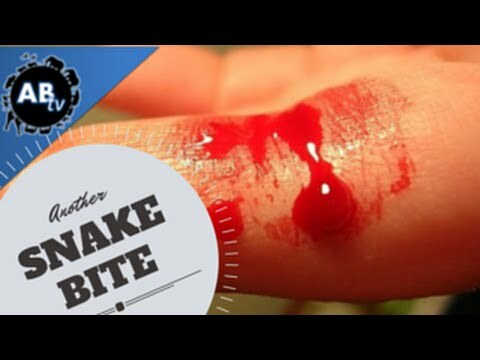 What was your worst snake bite? How can I do what you do? What is the future of BHB Reptiles? Tune in to this week’s episode of SnakeBytesTV to get the answers. YouTube - Brian Barczyk and the BHB crew take a look at some new hatchlings, as well as the worst jobs around the BHB facility.